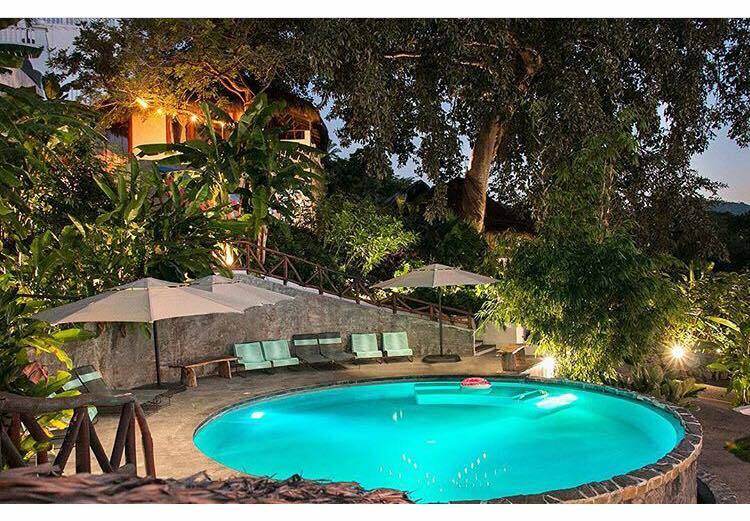 A 6 night/7 day Luxury Wellness Digital Detox Retreat. Disconnect from the hustle and bustle of your regular routine and connect to yourself and your wellbeing. Dive deep into your yoga practice, move your body, challenge yourself, have fun and connect with nature in the charming Riveria Nayarit. 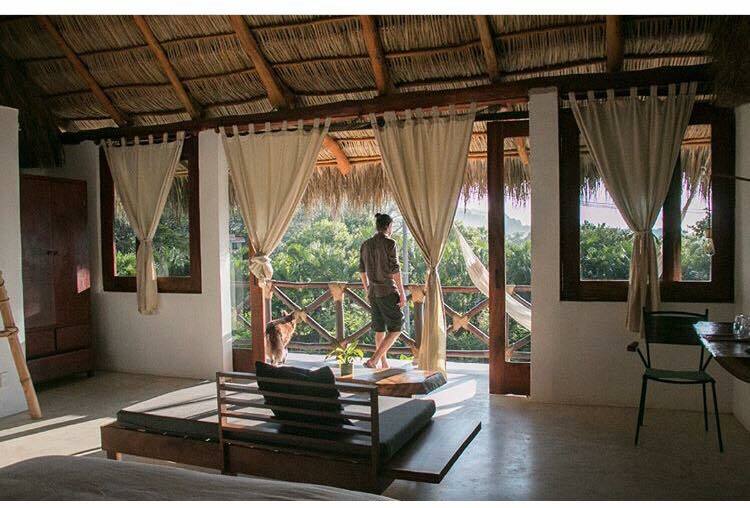 Enjoy a stunning ocean view eco resort steps away from the beach with Mexican inspired art and architecture. Relax in the pool overlooking the ocean and melt your stresses away. Reset your fitness goals, gain confidence within your body and build strength to support your daily activities and a full state of health and vitality. Embrace healthy meal habits and be inspired by creative, fresh food choices. Deepen your yoga practice with daily classes, workshops and meditation. Dive into the divine tropical warm waters in a surf lesson, connect with the ocean, challenge yourself and try something new . Indulge guilt free in healthy, fresh and nourishing vegetarian and seafood fare. Explore the surrounding community and get to know the local culture and art. Let go and unwind, take time for yourself, reconnect to yourself and get aligned with your goals. Immerse in wellbeing, get inspired, and take a week to just ‘be’. 6 nights accommodation in a beautiful eco resort with an ocean view and pool. All rooms have private bath. Hotel is steps from the beach. 1 workshop: theme based on interest of group (inversions, arm balances, meditation, yoga Nidra etc). One surf lesson with day trip to local surf spot. Connect with the ocean, try something new and challenge yourself in a supportive environment! Retreat night out! Dinner on the town!